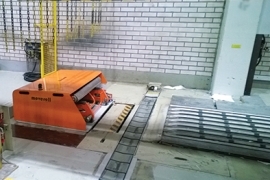 MoveRoll roll handling products are unique and innovative. 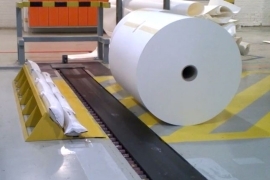 They can easily be integrated into roll handling systems and offer a simple and innovative way to gently convey or receive paper rolls. 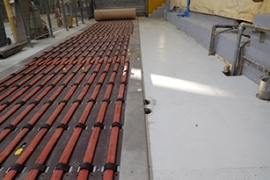 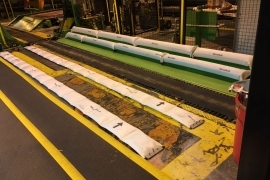 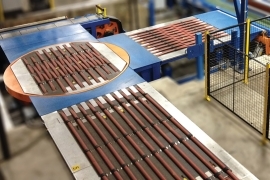 The major benefits of our conveyors, kickers, receivers and braking pads are increased safety, energy savings, easy installation and maintenance, ease of use, and product reliability.